Every weekend the town of Grand Haven, on the Lake Michigan “coast” (as I like to call it), puts on a musical fountain show across the Grand River which feeds into the big lake. Some photos are below. The brightest “star” in all of these photos is Venus. Good Afternoon, fellow bloggers. I have two photos in the West Michigan Tourist Association photo contest. I would be super grateful if you could A) go to the WMTA Facebook Photo Contest post here (this takes you to Facebook), then give my photo(s) a like (if you feel it’s deserved) and also share on Facebook. You can like both of my photos (shown below). Check out other people’s photos too–there’s good stuff showing the beauty of this state. 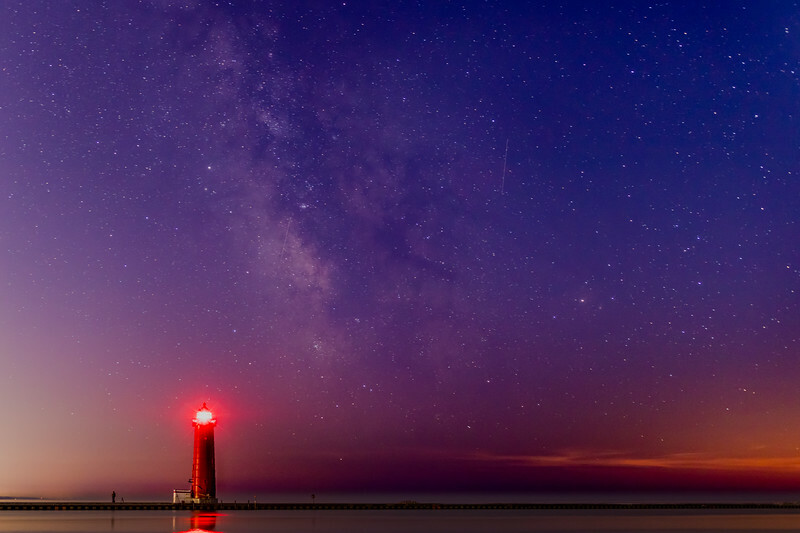 First place would get my photo on the cover of their 2019 West Michigan Travel Guide, plus a couple of nights at the JW Marriott downtown which my wife and I would enjoy . Second and Third Place would get my photo in the magazine but not on the cover. 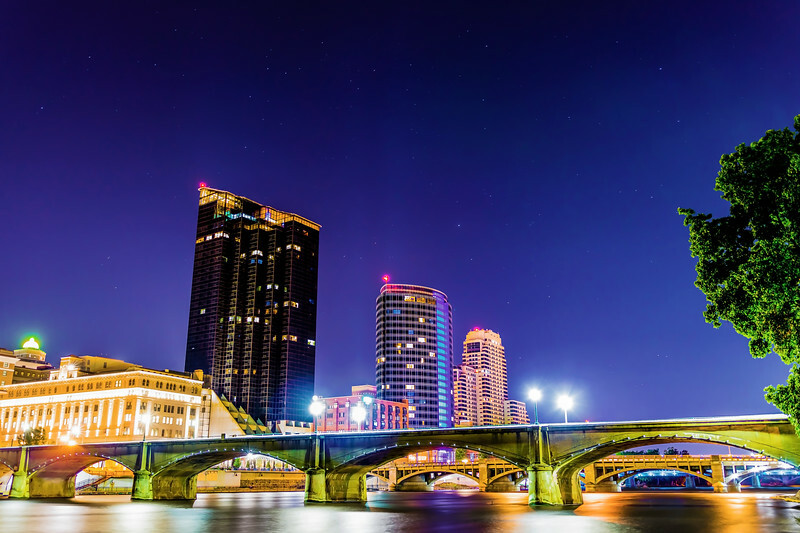 Photo 1 (takes you to Facebook): Downtown Grand Rapids, MI at night. Long exposure. 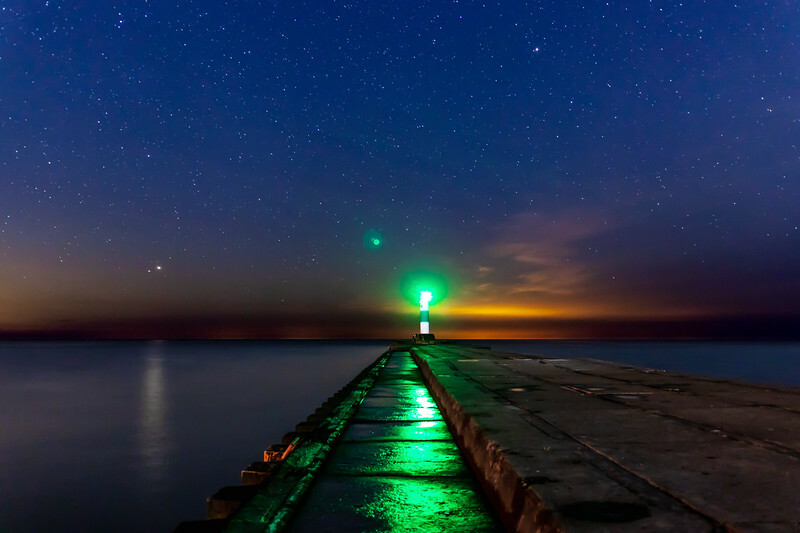 Photo 2 (takes you to Facebook): The full moon setting over the lighthouse in Grand Haven, Michigan. On a final note, I apologize for my absence on the blog. I’ve been preparing for the Grand Rapids ArtPrize competition in September/October and haven’t had much time to post. I will rectify that soon!